JK Paper recently acquired Sirpur Paper Mills Limited (SPML), located in the Kaghzanagar area in Adilabad, Telangana. The Sirpur Paper Mills, which recently went bankrupt, is an integrated paper and pulp mill which commenced operations in 1938 under the Nizam’s rule. 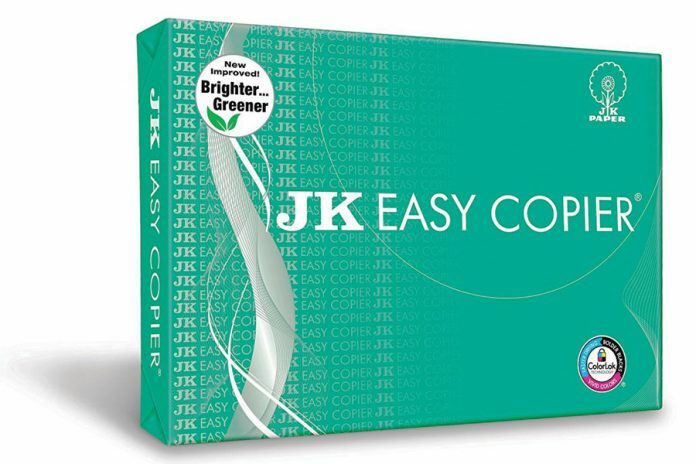 Following the acquisition, JK Papers will be investing an additional Rs. 400 crore in SPML. The president of JK Papers also said that operations are expected to resume in about six months. The company will also take up an expansion project at its Gujarat unit for putting up packaging board capacity of 1.5 lakh tons and pulp mill of 1.4 lakh tons per annum with other utilities with an estimated investment of about Rs. 1,450 crore. The recent acquisition will more than double JK Paper’s uncoated printing and writing paper capacity and also supplement its product portfolio, including some speciality products. The acquisition will add around 1.4 lakh metric ton, taking the combined capacity to about 6 lakh metric tons. An additional investment of Rs. 350-400 crores will be made over the next 2-3 years towards restructuring of the closed unit and working capital. Besides SPML, JK Papers is undertaking an expansion project at its unit CPM located in Gujarat to put up a packaging board capacity of 1.5 lakh tons per annum. The company has exported paperboard products to over 54 countries during the year under review, including the US, the UK, Sri Lanka, Australia, Singapore, Malaysia, West Asian countries and Africa. Although strategically the company will continue to export to various geographies, its prime area of focus will remain the Indian market.